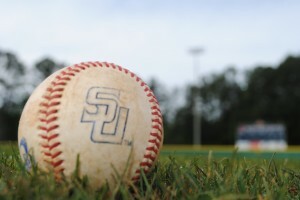 Coach Tuck has a passion for the game of baseball and for Samford University that is unlike one has ever seen. As a graduate of Howard College and a member of Samford’s Hall of Fame, Coach Gerald Tuck hasn’t missed a Samford home baseball game in 22 years. Through it all, Tuck has remained dedicated to both the University and the game of baseball. “It looks like I was just meant to be here,” Coach Tuck said. As a dual athlete in football and baseball, during his years at Howard College (1955-1959), Gerald Tuck earned his spot as MVP in football (2 years) as well as baseball (3 years). Tuck also served as the team captain for both sports. After two weeks in Florida, a knee injury and an offer by Coach Bobby Bowden, both Coach Tuck and Bowden moved from Tallahassee to Birmingham. After playing baseball for one year at Howard for Earl Gartman and football for Bobby Bowden, Tuck was drafted by the Baltimore Orioles. An early injury temporarily prohibited him from continuing with his pro-ball career leading him back to Howard to finish his education and to continue with his passion, playing baseball and football. Tuck contributed to the baseball team as a talented outfielder who batted over .300 for his career. After graduation, Tuck went to play for the Dodgers’ Class D minor league team. It wasn’t long until another injury crept his way that completely ended his athletic career. It was after his schooling and injuries ended that Tuck began his new occupation: coaching. 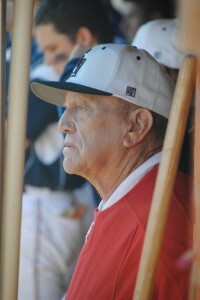 Tuck took his first coaching job at Minor High School in 1959. Later, he moved to Mortimer Jordan High School where he taught and served as head baseball and assistant football coach for 23 years. Finally, in 1985, Coach Tuck relocated to Tarrant High School, where he retired in 1990. Not to long after retiring, Coach Tuck received an offer from Samford athletic director Steve Allgood. 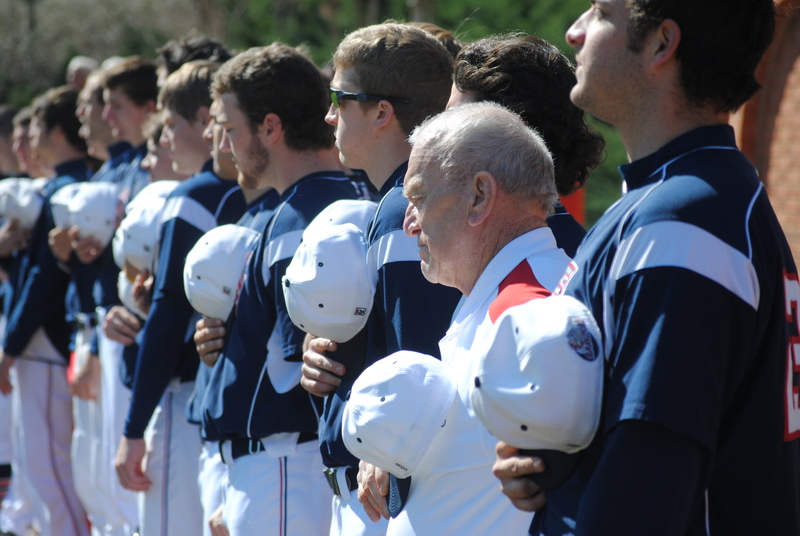 Tuck returned to his roots and assisted Samford head baseball coach Tommy Walker. Coach Tuck has been not only a baseball coach but also a life coach to many people in his lifetime. A married man of 51 years to Loxcil Tuck and blessed with two children and four grandchildren, Tuck has a special place in his heart for Samford students. In return, the Samford baseball players admire and respect Coach Tuck. Senior pitcher Gil Walker and Tuck have a special relationship. “Coach Tuck is one of Samford baseball’s most notable alumni. He is well respected amongst the team and an asset to the program,” Samford baseball alumni and Red Sox draftee Andrew Jones said. Coach Tuck continues to build a legacy at Samford. He is admired by each individual who has ever been a part of the Samford baseball program, and he wants the absolute best for everyone.